Kalamazoo is among communities across the country participating in the second National Day of Racial Healing called by the Battle Creek-based W.K. Kellogg Foundation. "We really want to get it to be recognized as a national holiday every year," Lanna Lewis tells WMUK's Earlene McMichael on WestSouthwest. Lewis is overseeing Kalamazoo's Truth, Racial Healing and Transformation work as an community investment officer at the Kalamazoo Community Foundation. 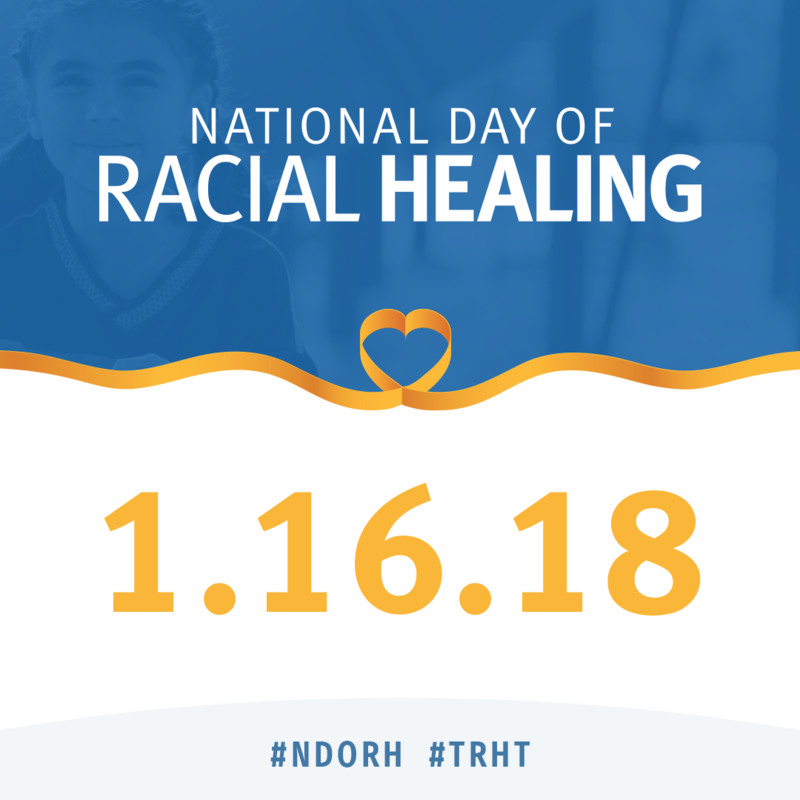 "The more we can make (the National Day of Racial Healing) visible, the more it can become something that's cemented as a part of our culture and part of our society and making the concept of racial healing and dealing with race and racism prominent." Need ideas on how to observe the day? Click here. 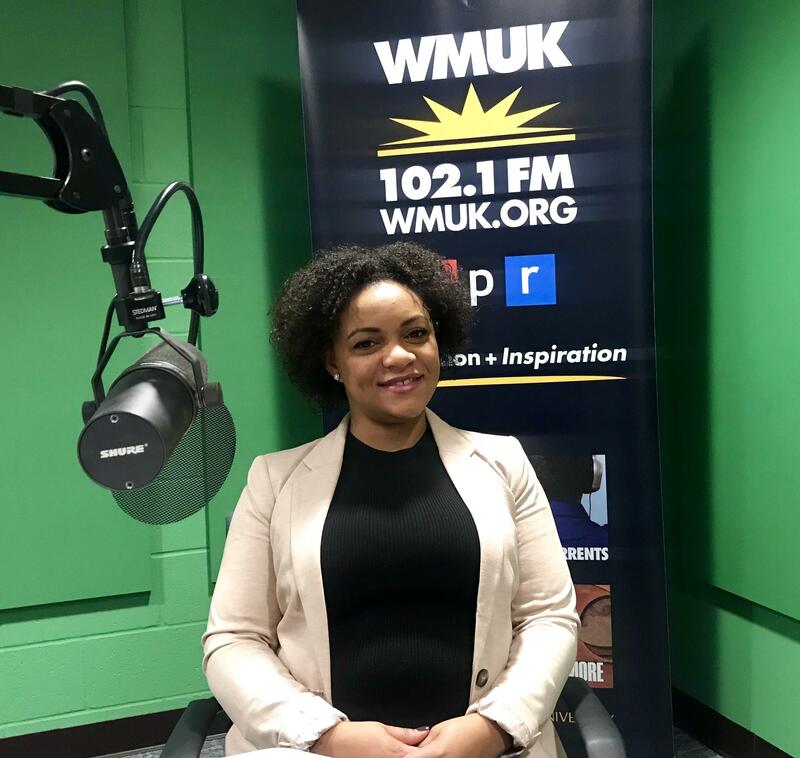 WestSouthwest is the news and public affairs show on WMUK 102.1 FM, the NPR station at Western Michigan University. It airs Mondays and Tuesdays at 9:30 a.m. and 3:30 p.m.